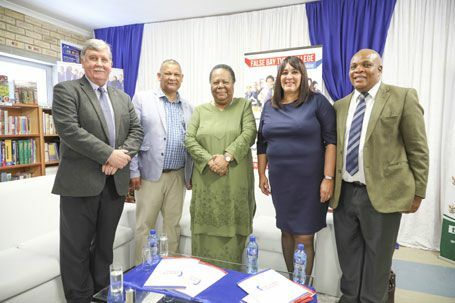 False Bay TVET College has received confirmation of the approval of its long-cherished project to establish a college campus in Mitchell's Plain, Cape Town. 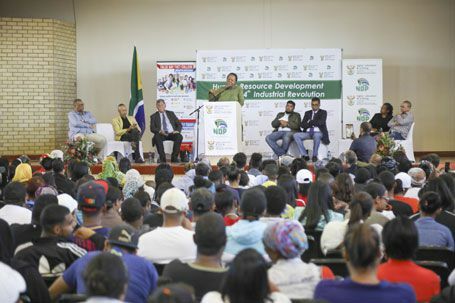 Minister Naledi Pandor has announced that the world-class facility, to be built at a cost of R386 million, will serve Mitchell's Plain, Strandfontein and the surrounding communities. 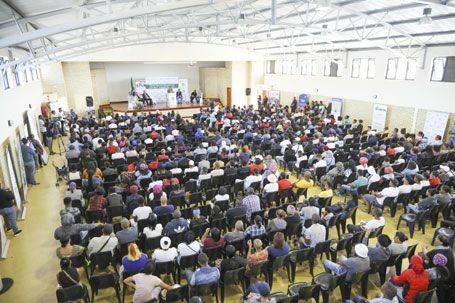 Minister of Higher Education and Training, Doctor Naledi Pandor addresses a full house at the Youth Summit. The City of Cape Town has agreed in principle to make available a 6.5ha tract of vacant land for the new mega-campus which will be located on Spine Road, a major arterial road connecting Mitchell’s Plain, Khayelitsha and the Cape Flats community. 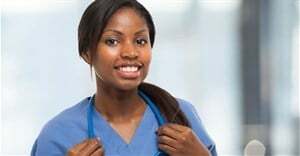 False Bay TVET College has been delivering education and training programmes in Mitchell’s Plain for the past 15 years, using leased premises in primary and high schools. It is estimated that a further 5,000 to 10,000 Mitchell’s Plain students commute daily to educational facilities in other areas. 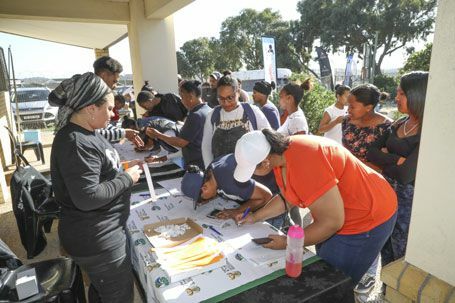 The College has long argued that the Mitchell’s Plain and surrounding communities deserve a top-class campus that provides skills development and helps to address the chronic youth unemployment rates in the community and the country. 1,000-plus youth registered for the Youth Summit to explore further study opportunities available to them. 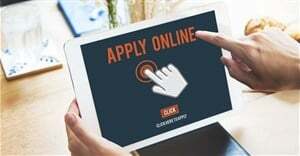 For more information, visit www.falsebaycollege.co.za.